Jesus is my teacher. Do I see Him as my teacher? Do I turn to Him when I'm perplexed? Do I turn to Him over other sources of information? Do I act like I believe Jesus is relevant to MY life in the 21st century? My heart's desire is to be like my Teacher. 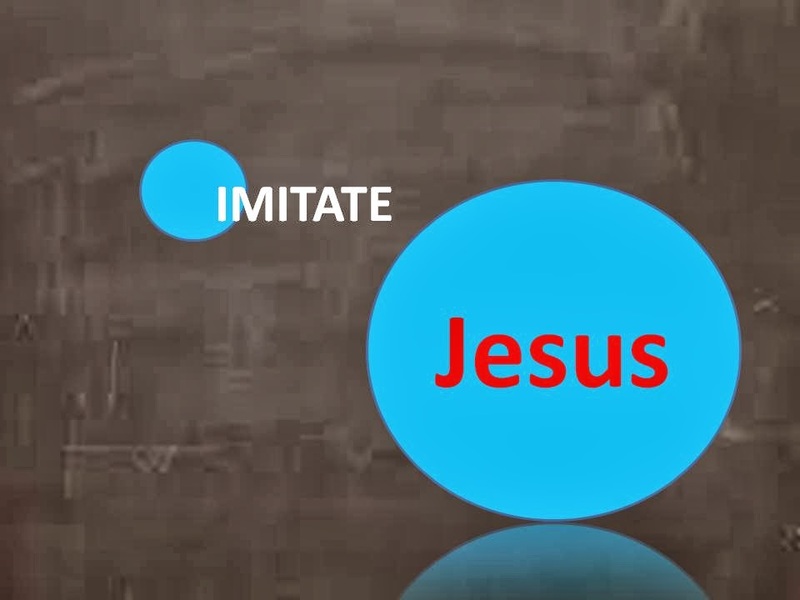 I want to imitate Him, reflect Him, emulate Him, resemble Him, live like Him, follow Him - be His disciple. I will do this as I am "fully trained" by Him. I can be transformed into His image; I only have to surrender to the training regimen. There is no room for apathy or laziness in this course. I am enrolled in this course through grace, I will complete this course by grace. God has graced me with the spiritual gift of teaching. I dare not attempt to teach until I've been taught by the Teacher. I've been reading The Divine Conspiracy by Dallas Willard and some quotes had me thinking about Jesus as my teacher before I read this verse. And since I'm on a Dallas role - these three questions are SO good for evaluating many things: what I share with my children, what I share with a mentor group, what I speak at a retreat, what I teach at PWOC etc. Does the gospel I preach and teach have a natural tendency to cause people who hear it to become full-time students of Jesus? Would those who believe it become His apprentices as a natural "next step"? Interesting that the above was written on 6 Mar (Yeah, I don't always type each a.m.), before any PWOC theme brainstorming. ::snort:: This topic of discipleship, following, imitating has been recurring as I read through the gospels, hasn't it?